An old man tells his grandsons the story of how he survived the Scarlet Plague. Howard Smith was once a learned university professor who witnessed the fall of civilization and the formations of the great tribes in the San Francisco Bay Area. This shows a great deal thought as to what would happen if man rapidly died. Unlike some of the other plagues, this one has clear symptoms and a short survival time. There are some sexist and very racist attitudes present, but they don't dominate the story. The classist element is much higher and that sours certain parts when the lower class degenerate into savagery simply because they are poor. 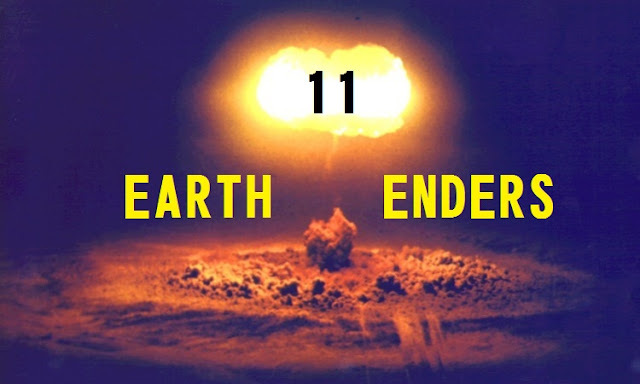 For our early apocalyptic tales, I'd say this is the most interesting and its perceived flaws today give a lot of insight into the time it was written. 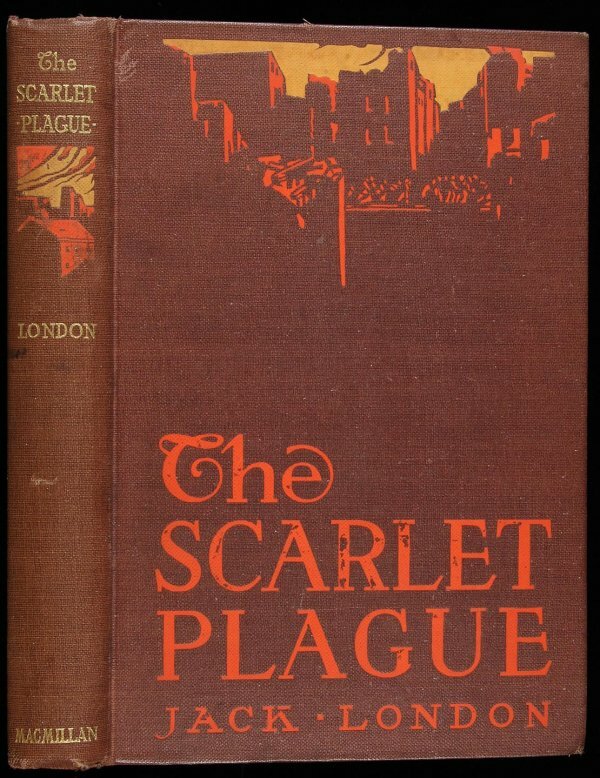 Howard Smith is and old man looking back on his youth during the initial spread of the plague. He is not strong nor particularly brave, but he does the best that he can with what he has. Some of his attitudes are very outdated, but he is more of a progressive early twentieth century man. It is refreshing not to see an overly wise and passionate hero. He's just a man trying to survive. 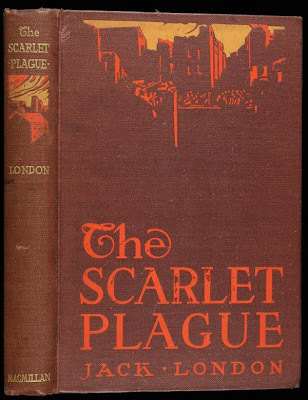 This story stretches from the initial attempts to fight the plague to the distant future hunters. The most amusing part, though it goes on for a bit too long is Howard Smith trying to explain the concept of a billion to his grandsons. It is a simple scene that shows how much humanity has lost and leads into his story. Howard definitely has a reason for telling this story to his grandsons and whether they understand is left open. However, there is also a reason London chose to write this tale and it definitely makes it worth reading. Jack London may be better remembered for Call of the Wild and White Fang, but this is certainly not a lesser effort. This is a great classic read that clearly influenced my Day 5 pick. 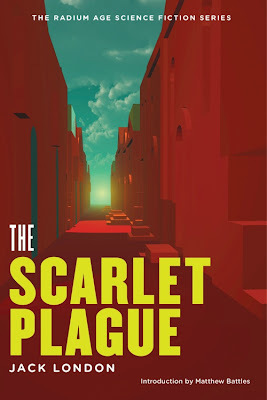 So, be sure to read The Scarlet Plague before that novel. Despite its age this story reads quite well today. The third of four freebies. Check it out on Project Gutenberg and Amazon!